Here is Part 2 of our blog series to help you under how Local Search works. If you are a local business and want to be found on the first page of Google, these are the tips you need to follow. 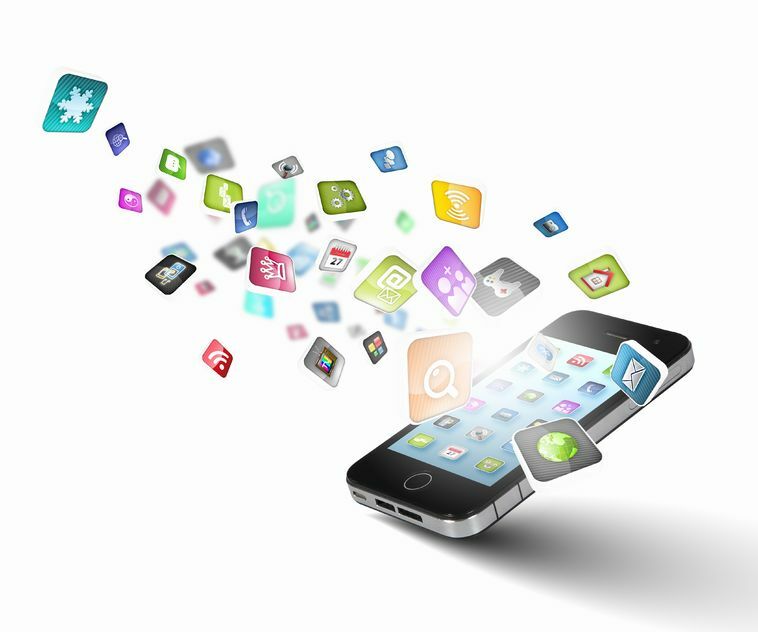 Add important info other than your NAP to your profiles on those off-site services. Surveys show that potential customers appreciate quick-glance looks at hours of operation, website address, service offerings, menus and pricing. 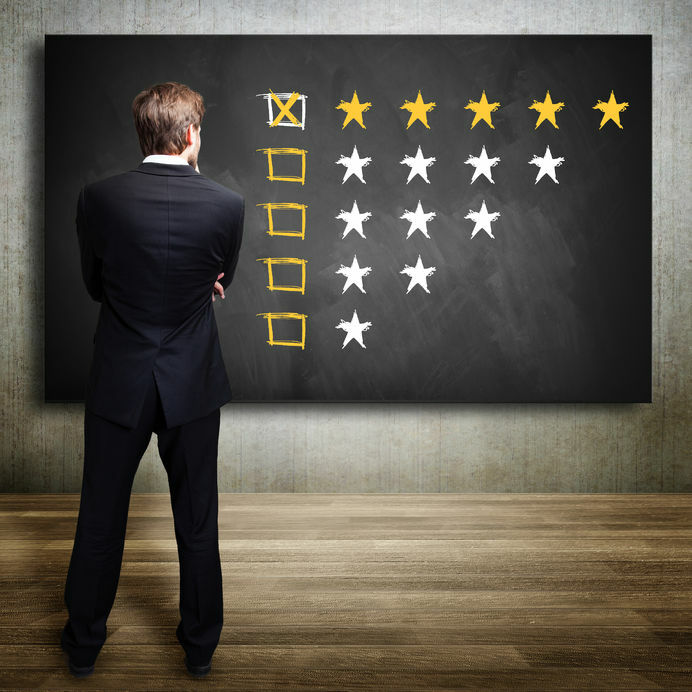 Most people like to read reviews as well, so don’t be shy—actively ask for those reviews from your existing clients. 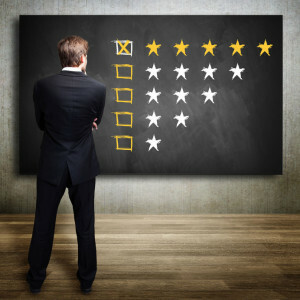 Get lots of positive reviews! Search engines and people both like review quantity, quality, velocity and diversity, so go fishing for compliments and broadcast them widely. This extra bit of spotlight on the specifics of your business could tip the scales in your favor in the local search. All or your efforts spent filling out the company listing is well worth the investment as your SEO improves. Remember to update information as details change so those local searches turn out to be successful experiences. You never want a potential client showing up to an empty building! Photos and video not only capture the interest of people, but search engines love them too, and they are an immense help to the client finding you in local search. Title visual content in consistency with the rest of your company info and watch as you quickly rise higher in SERP. People like big, attractive photos on the homepage of your site that show the character of your company. Embed widgets for Pinterest and Instagram for constant refreshment (which improves SEO) and up-to-date, interesting visual reports that clients truly enjoy. Host your photos on Flickr and videos on YouTube for extra opportunities to use keywords that link your content back to your business. Film a welcome video for the About Us page of your site, and a handy How-To series for each service or business page. Have fun with your brand as you show them who you really are. Get ready for Part 3, if you have any questions or you’re not quite sure what your business needs to be doing sometimes it’s best to leave it to the experts! 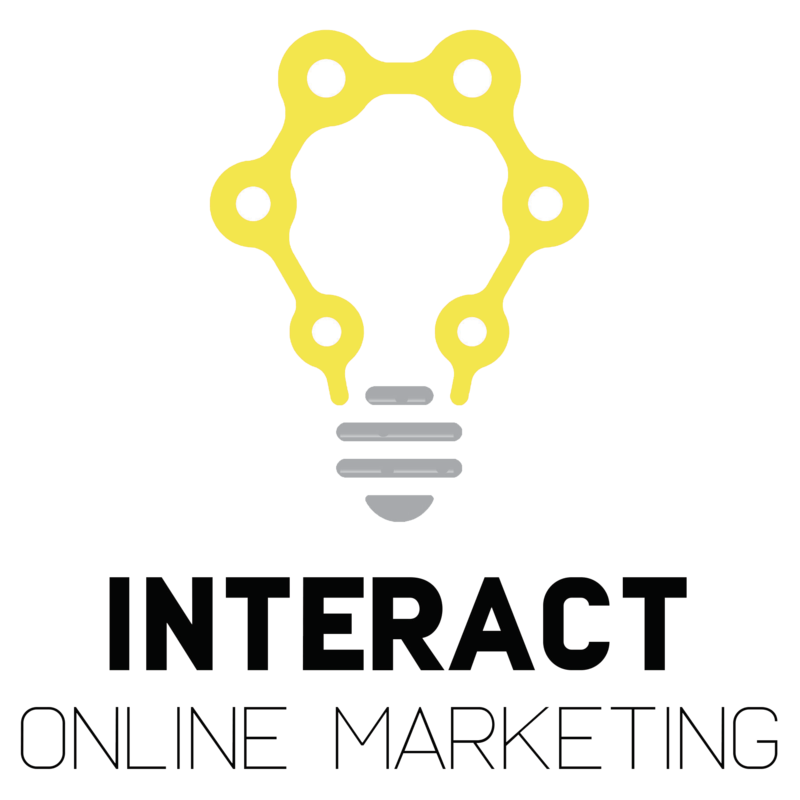 Contact Us to find out how Interact Online Marketing can help your business be found!